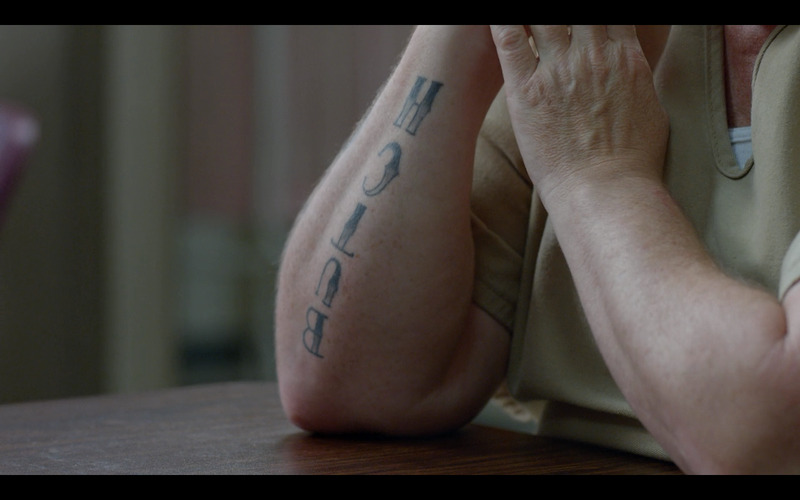 Season 3, Episode 4 of Orange is the New Black portrays character Big Boo (Lea DeLaria) in an uncharacteristic way. When she was younger, Big Boo (Lea DeLaria) was a strong advocate for LGBT+ rights. She was proud to be a butch lesbian and lashed out at anyone who wasn’t 100% on board. By Boo’s standards, if someone was anything less than entirely supportive, they were homophobic, and she didn’t need them in her life. It might seem harsh, but it’s an attitude she picked up from decades of being told to be someone she wasn’t. Her mother (Susan Louise O’Connor) refused to let her dress the way she wanted, and although not being "butch" doesn’t equate with not being gay, the fact that Boo’s mother denied such a large part of Boo’s identity was clearly very damaging. In a flashback in Season 3, Episode 4, Boo decides to visit her mother in the hospital after years of resentment, but when her father (Kevin Carolan), asks her to change into more feminine clothing, she realizes her parents still cannot accept her and leaves without saying goodbye to her dying mother. Yet, in complete contrast, Boo’s story in the present timeline follows her plan to trick a reverend (Curtis Shumaker) into thinking she has turned heterosexual thanks to Christianity in an effort to get money. She changes her hair, puts on makeup, learns Bible verses, and tells the reverend how much she wants to change— a far cry from the woman who wouldn’t even change her clothes at her mother’s deathbed. She even tolerates the reverend calling her homophobic slurs, even though she had almost attacked a teenager in the flashback for calling her a “dyke.” The final straw, though, comes when the reverend tells her that in order for the church to accept her, they’ll need to cover up the tattoo on her arm, which reads, “Butch.” That’s when Boo finally loses it on the reverend and yells at him for being hateful and ignorant. She’s not going to try to cover up who she is to impress someone like him. 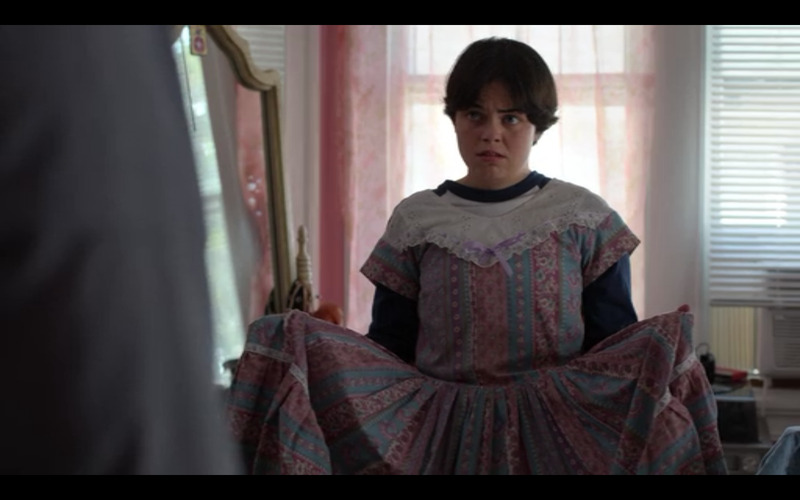 Later, Boo tells Pennsatucky (Taryn Manning) that she wishes she’d said goodbye to her mother. She admits that she feels stupid about not compromising with her dad, and for someone as stubborn as Boo, that’s a huge deal. The incident with her mother taught her that she does need to compromise sometimes. The incident with the reverend further taught her that she doesn’t need to compromise everything. Some things, like a little extra money, are worth sacrificing for morality’s sake. Other things, like saying goodbye to her dying mother, aren’t.